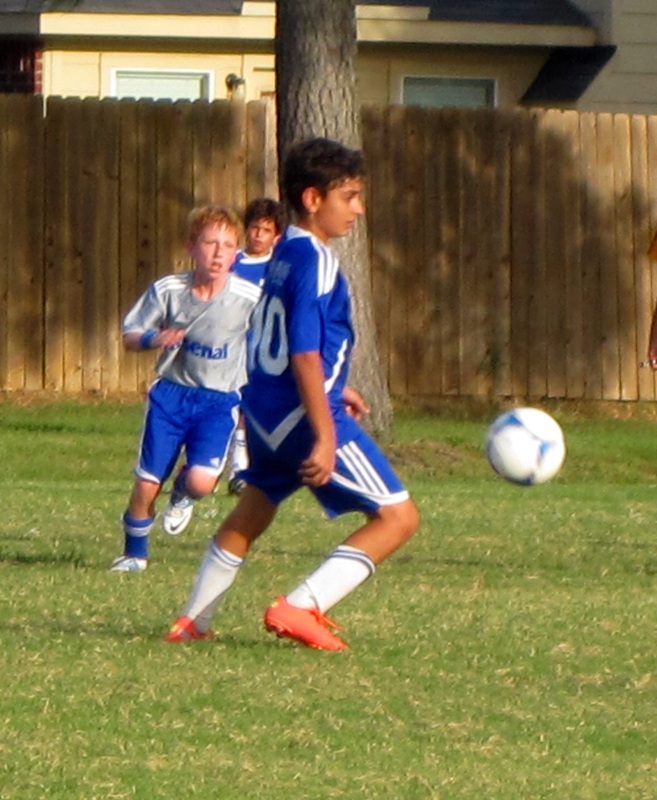 This was an easy one for me, as I have taken so many pictures of soccer games through the years. Mom is always there to take that action shot! 😉 My entry for A Word A Week Photograph Challenge – Run. 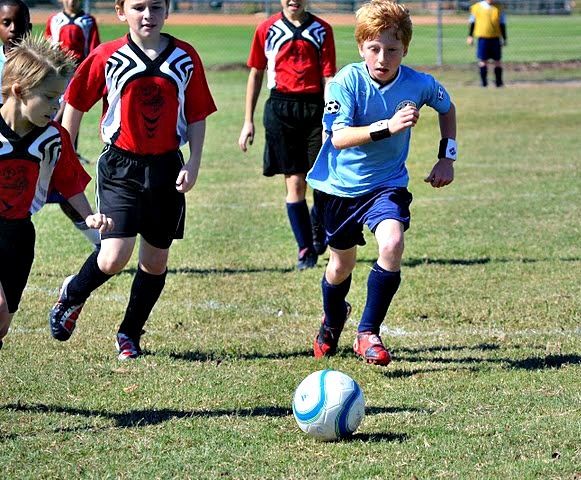 I really like this photo of him running …except I was so focused on getting the shot of my son, that unfortunately, I clipped off a few heads of the other players. Uhh …oops!